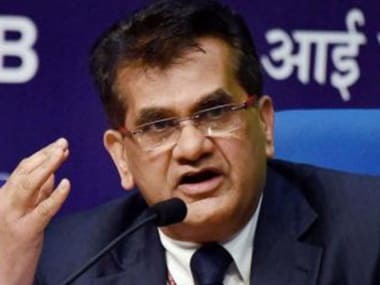 Aimed at promoting digital transactions, the government think tank Niti Aayog has announced two schemes - Lucky Grahak Yojana and Digi Dhan Vyapari Yojana - involving a rewards programme based on lucky draws, entailing a spending of Rs 340 crore. 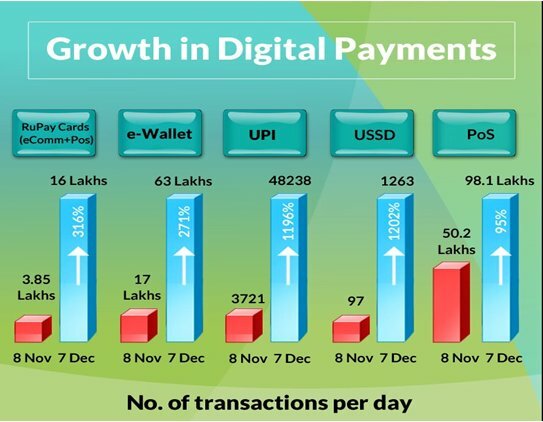 "Our objective is to make the digital payment mode a mass movement," announcing the scheme NITI Aayog CEO Amitabh Kant said. The Lucky Grahak Yojna is targetted at consumers and the Digi Dhan Vyapari Yojna at encouraging merchants to transition to digital payments. 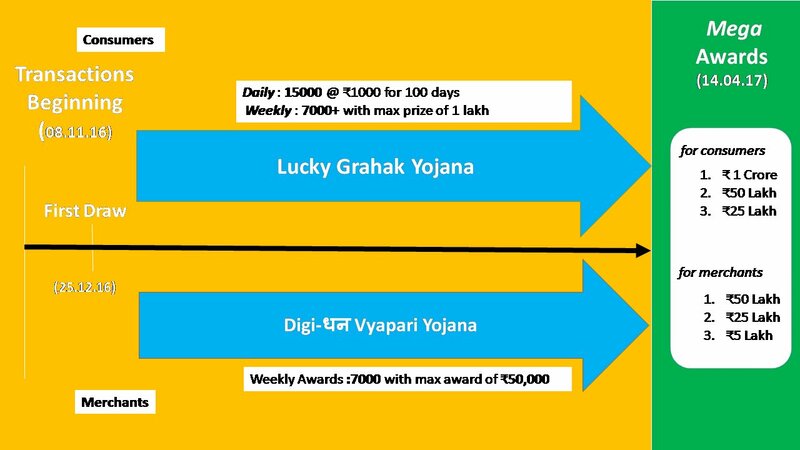 As part of Lucky Grahak Yojna, the National Payments Corporation of India (NPCI) will announce 15,000 winners of Rs 1,000 each for 100 days starting 25 December. There will be 7,000 weekly awards, with a maximum award of Rs 50,000 each for merchants, under Digi Dhan Vyapari Yojna. According to Kant, the intention of the schemes is to make all people across India move towards digital payments. 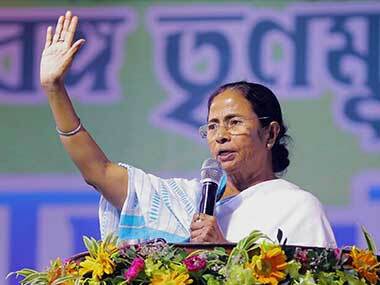 Kant also said there has been a spurt in digital payments since demonetisation but much more can be done. In the wake of scrapping of old Rs 500/1,000 banknotes, Niti Aayog had asked NPCI to frame a new scheme to incentivise digital payments. 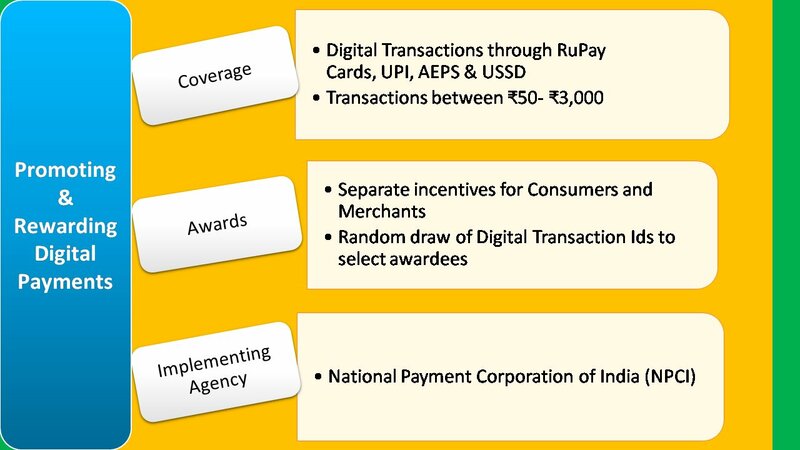 All modes of digital payments - USSD, AEPS, UPI and RuPay Cards - will be eligible under the scheme. 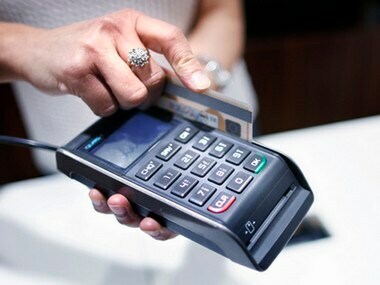 For merchants, transactions made on the POS machines installed at their locations would be considered. NPCI is a not for profit company which is charged with a responsibility of guiding India towards being a cashless society. Earlier, on 8 December the government had announced a slew of measures to incentivise cashless payments. 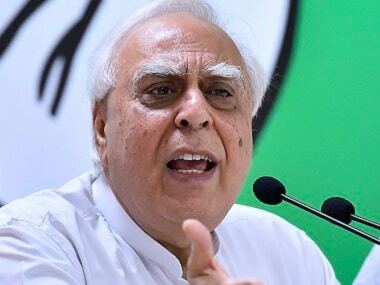 As part of the measures, petrol, railway tickets and insurance policies of PSU companies will cost less if bought through debit/credit cards or other digital modes.